Rising damp results from water being drawn up from the ground by capillary action. 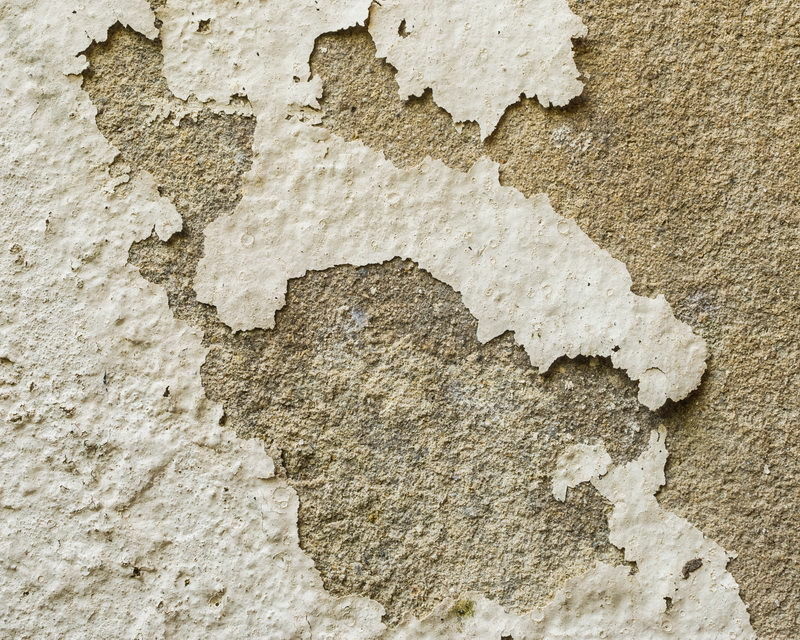 Due to natural evaporation from the surface of walls, rising damp rarely occurs above a height of 1.5 metres unless forced higher by being sandwiched between 2 impervious layers of render, paint or wall paper. Temporary measures like cleaning the surface, replastering or repainting can actually make the situation worse. The rising damp also carries with it hydroscopic salts (nitrates, sulphates and sodium chloride) and as dampness evaporates from the wall surface the salts are deposited in the plasterwork, which build up into a concentration that can absorb moisture from the air making the situation critical. Why does rising damp occur? Rising damp may be caused by a lack of damp proof course in the construction, or by soil debris bridging the existing damp proof course. Other effects such as garden beds draining under the house or concrete paths directly against the wall, can often enhance the problem. 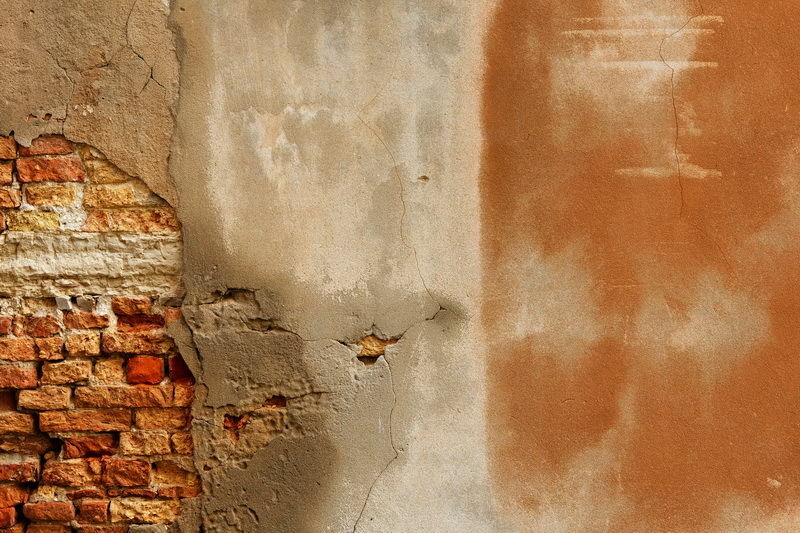 How can rising damp be prevented? The extent of rising damp will be identified with electronic moisture meters. Wall coverings, render/plaster etc. will be removed to expose masonry or brick work. A new damp proofing system will be installed to create a new damp proof course. Antidamp WA offer 2 different systems to combat rising damp - Chemical injection and Lectros. Our technician will determine which system is best suited to the conditions. More information on these systems is detailed below. It is not necessary to evacuate the premises either during or after installation. All rubbish and waste material will be removed. Render and/or plaster can then be reinstated leaving your repaired wall area ready for redecoration. The modern systems and materials we use are the best available in the prevention of rising damp. Our procedures are reliable and proven to succeed, as well as being safe, odourless and non toxic. 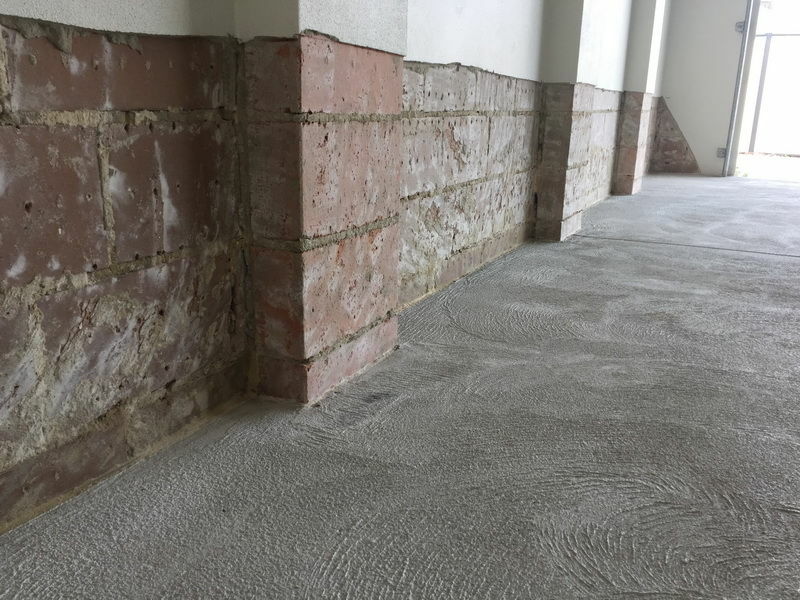 Pressure injection along the identified damp course line with a unique silicone emulsion cream (Drytech – Ultracure). Installation takes place through drilled injection holes using specially designed pumps and lances to create a new damp proof course. Drytech – Ultracure is a practical and environmentally safe product for use in the prevention of rising damp. Drying out walls by electro osmosis - The Lectros system introduces a very small and perfectly safe electric current into the wall just above ground level through a series of titanium anodes inserted into the brickwork. Its effect is to repel the rising moisture molecules down the walls and harmlessly back into the ground. As long as this tiny positive charge is maintained, the protected walls remain dry and totally free of damp. Installation is neat and quick. A series of small holes are drilled in the masonry just above ground level, and tiny anodes inserted, linked by a special connecting wire which is 'pointed' into the wall. The finished result is virtually invisible and the disruption is minimal. Simply contact us to discuss the details of your rising damp problem.